This camp is designed for students entering grades 2nd-8th fall of 2019 who enjoy the game of football. Campers will be put to the test to learn the fundamentals and teamwork skills needed to be a successful football player. 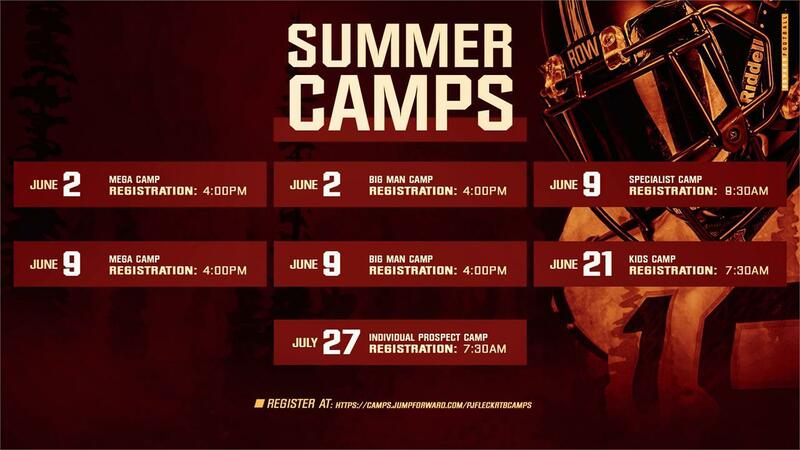 This camp offers a great opportunity to interact with Gopher football staff and experience the expansive University of Minnesota Campus. Parents & Families are more than welcome to attend. At the conclusion of camp, PARENTS, you must walk onto the practice field to pick your child up. We will NOT release your child from camp until you meet your child on the practice field.